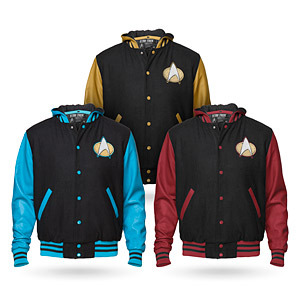 These Star Trek TNG Varsity Hoodies are on sale for only $24.99 each (originally $69.99) with the up to 70% off geeky apparel for him deal. You save $45! Choose Blue (Science), Red (Command), or Gold (Operations). Each has a chenille combadge patch on the chest and Starfleet written across the shoulders, plus a Starfleet Command patch on the right sleeve. 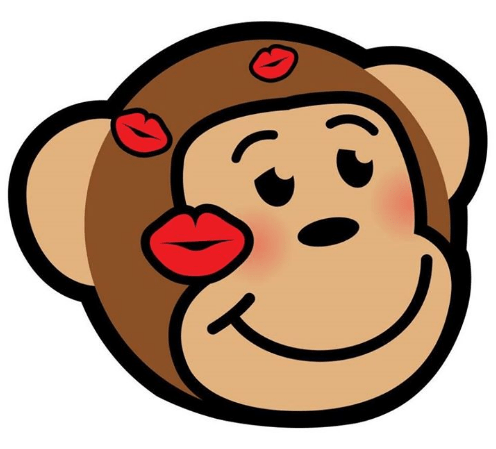 ThinkGeek is offering a $12.95 shipping and handling rate for Canadian orders. Please note that ThinkGeek prices are in USD.